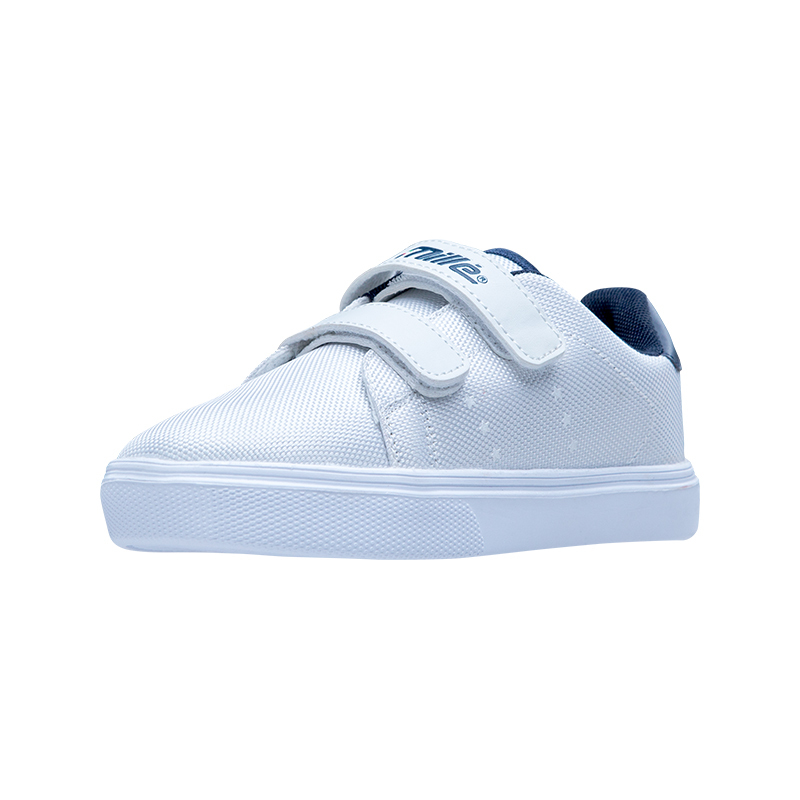 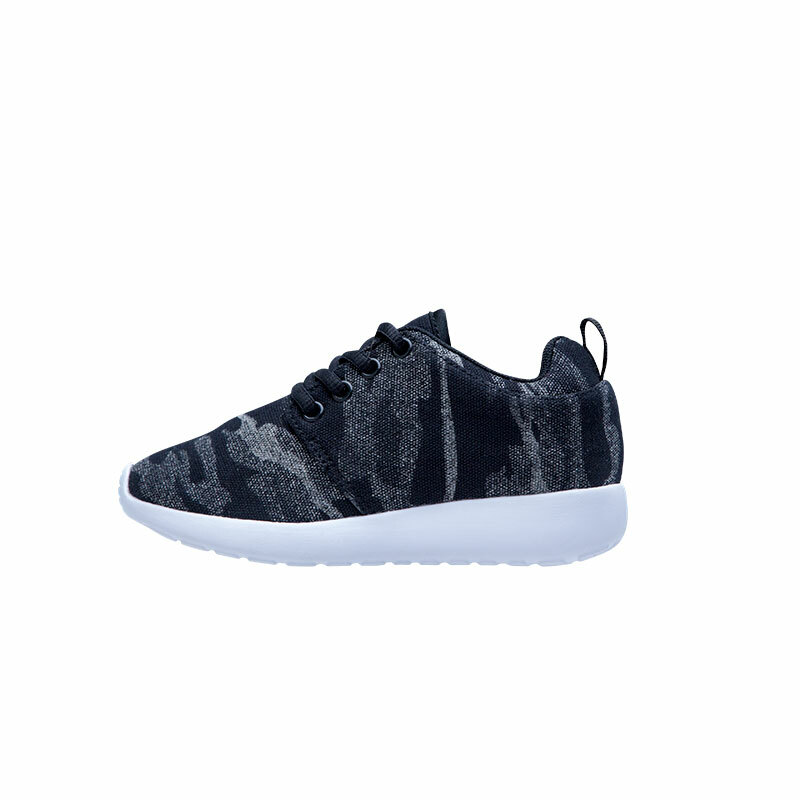 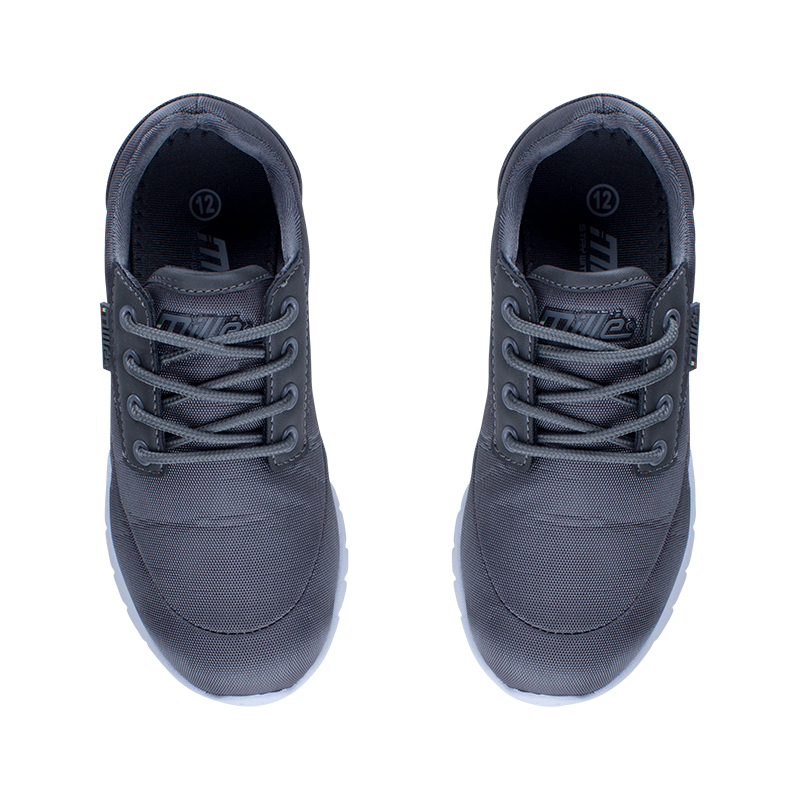 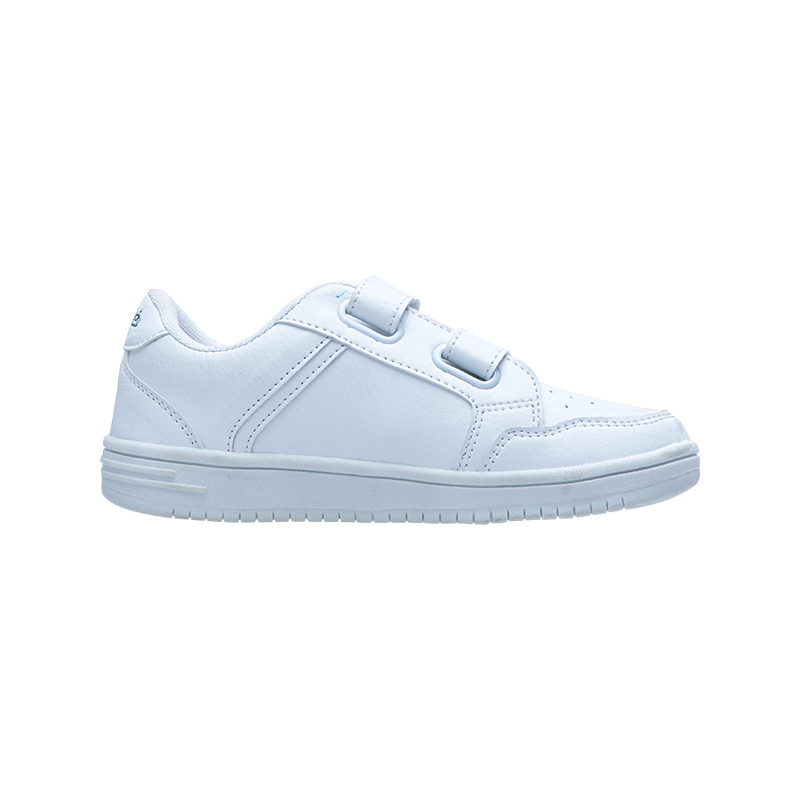 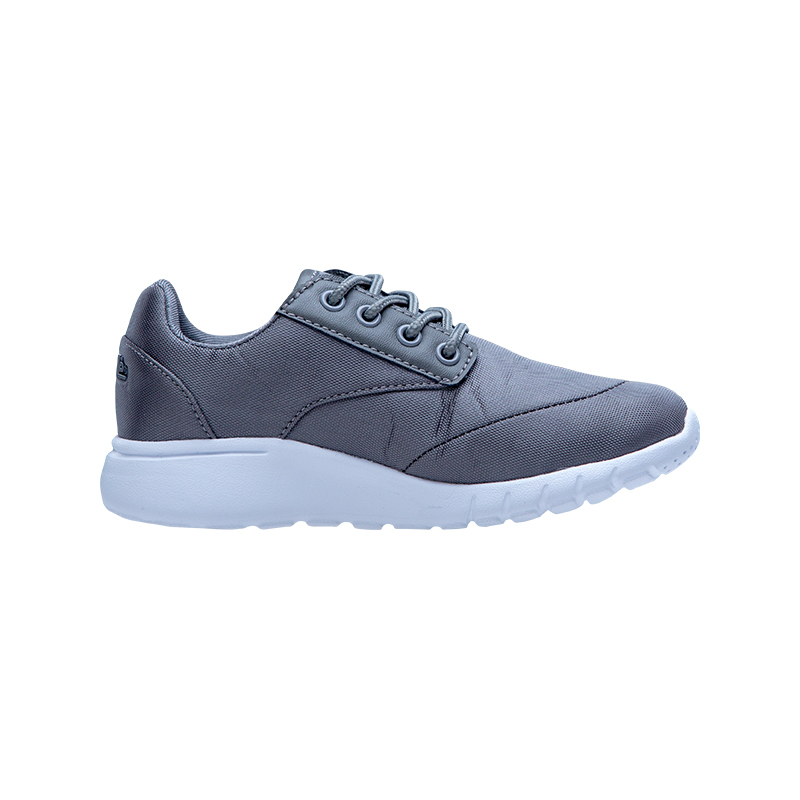 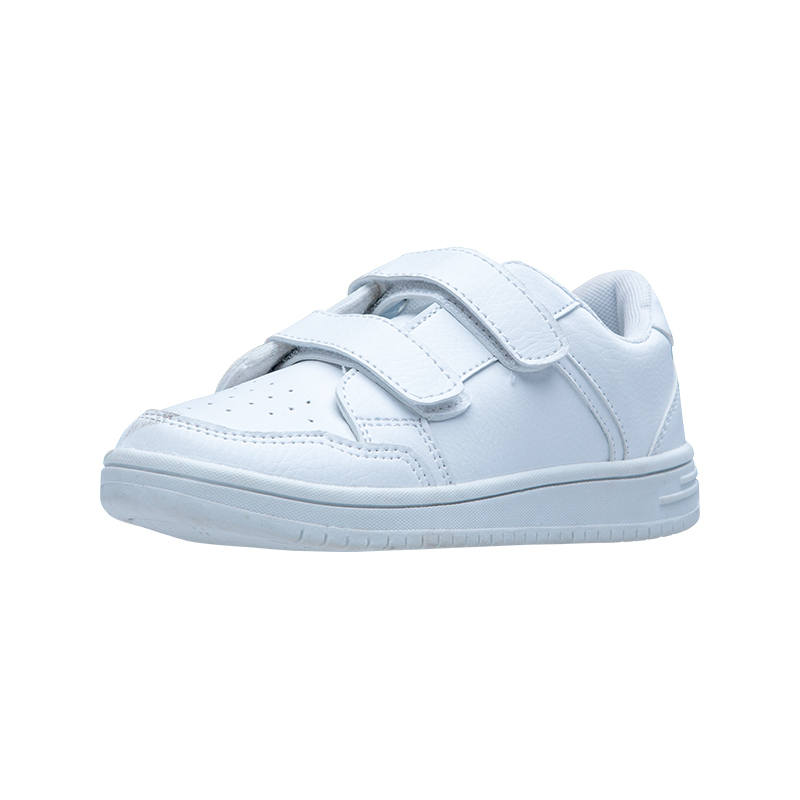 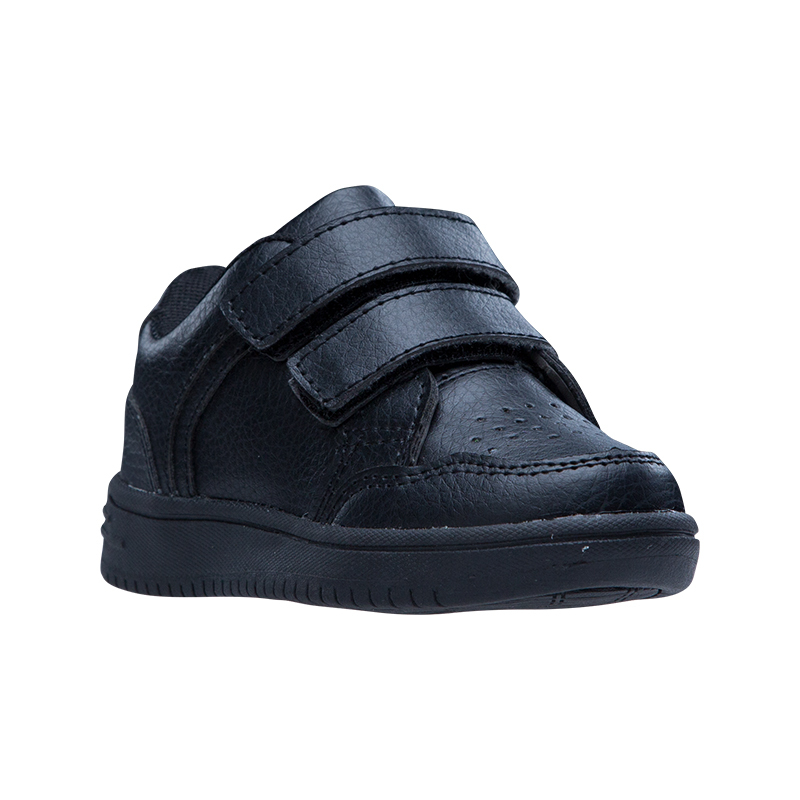 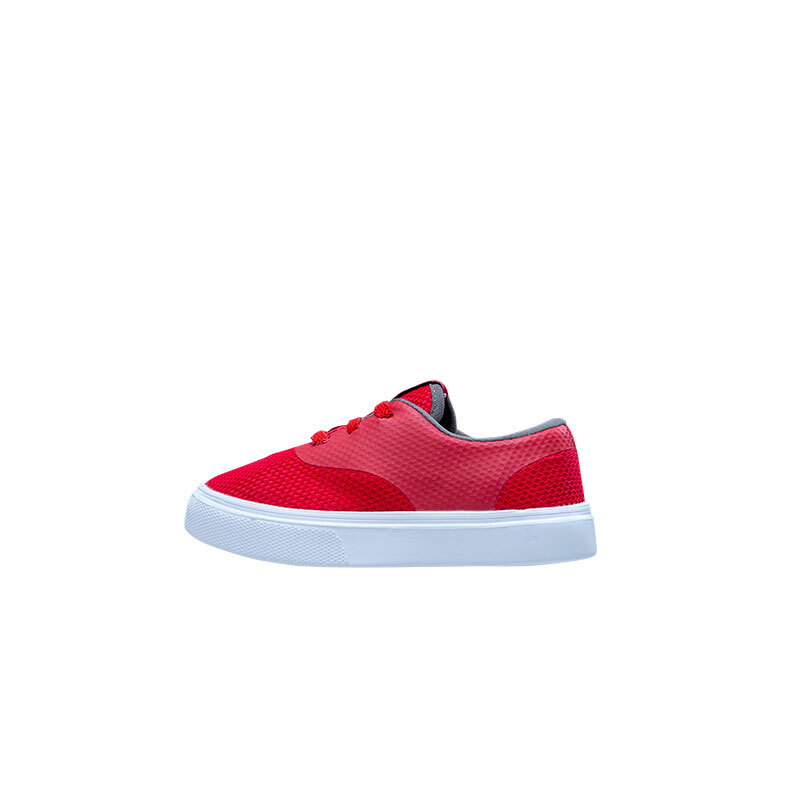 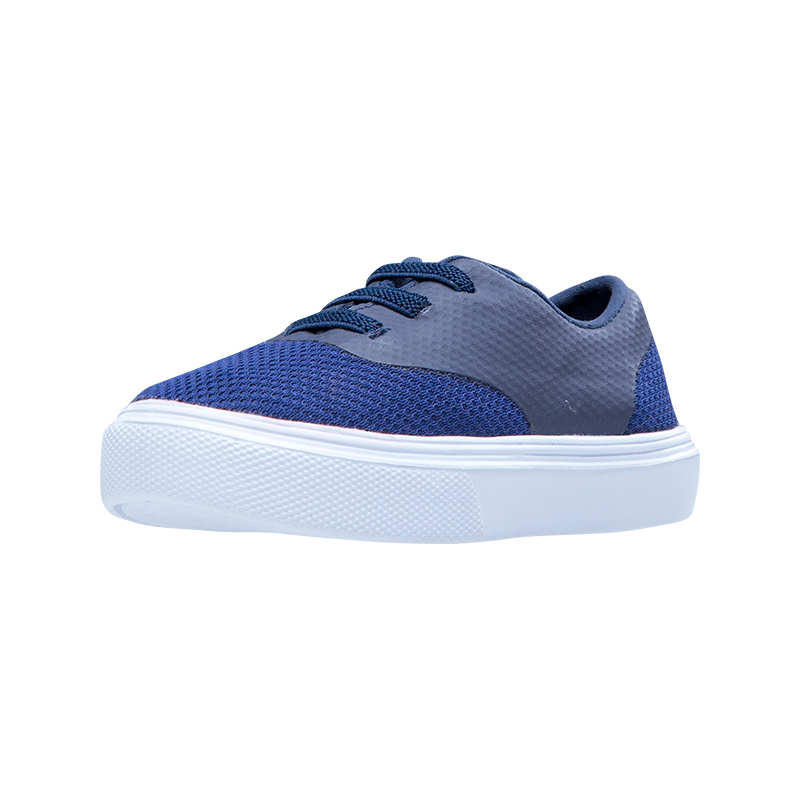 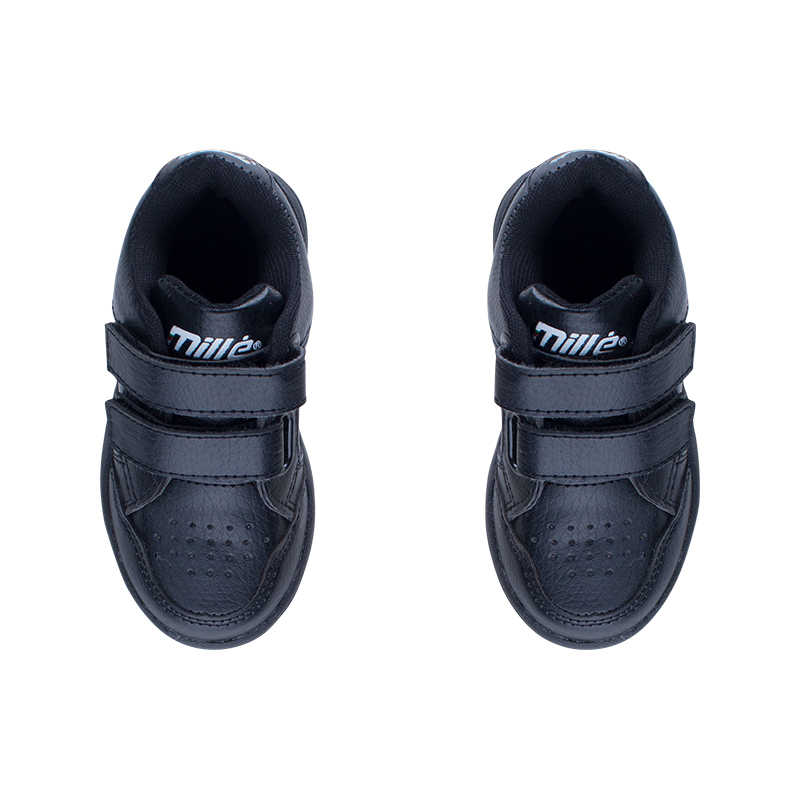 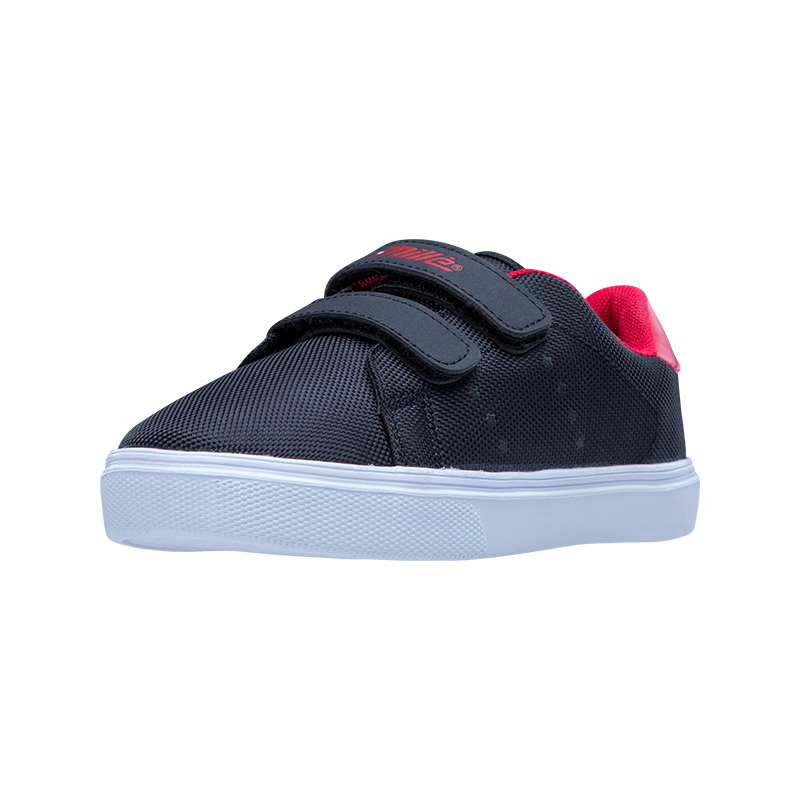 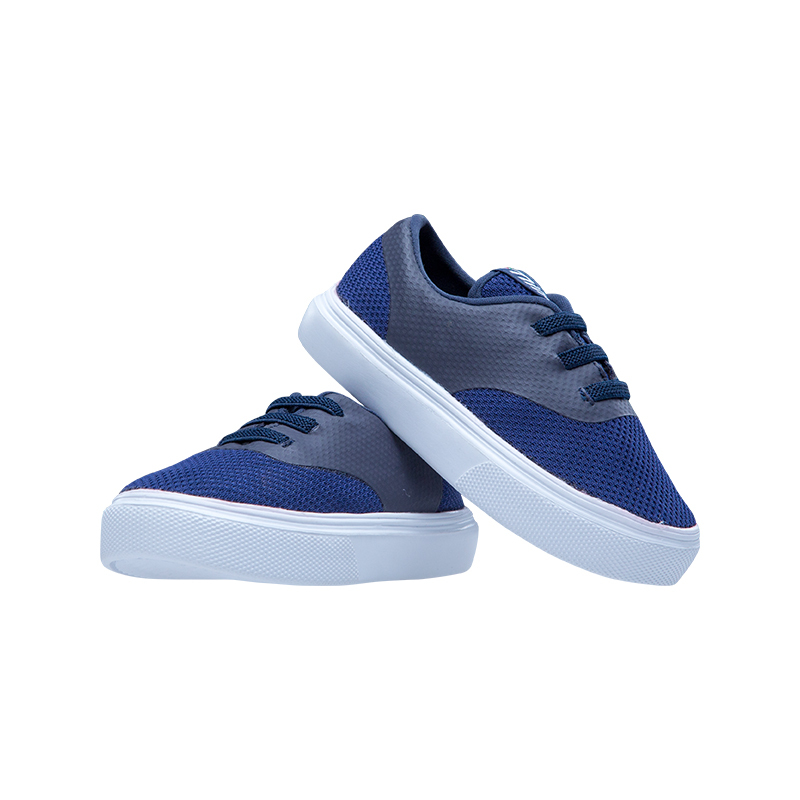 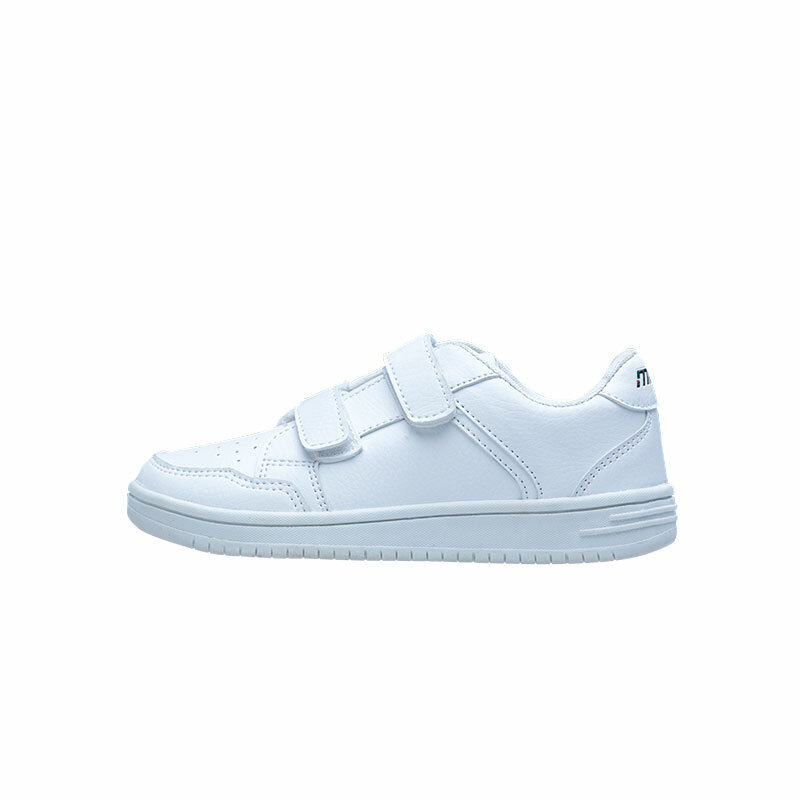 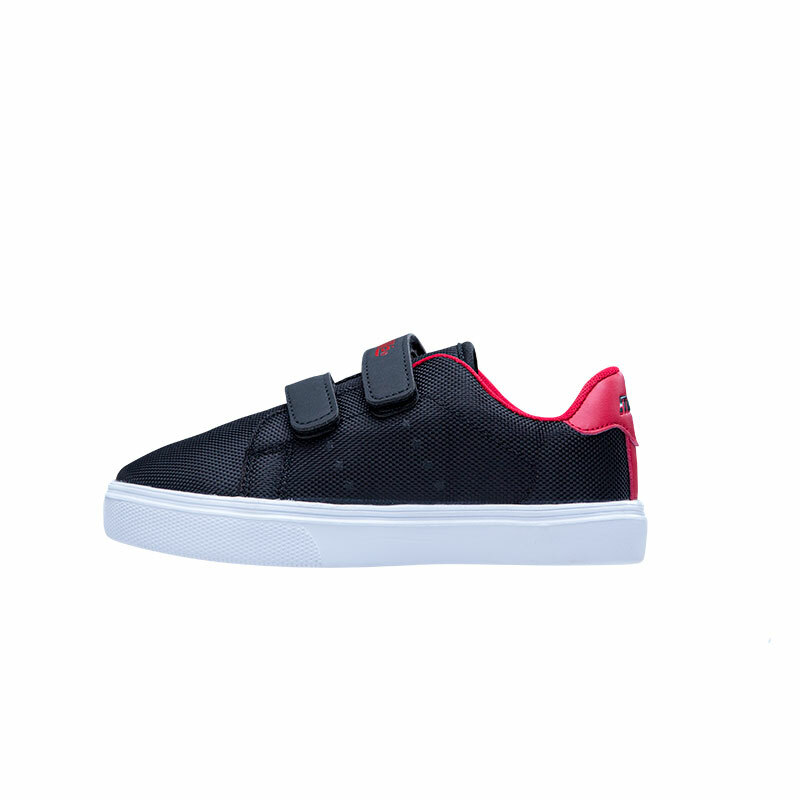 The Infant's Bailey is a double velcro PU leather sneaker and is available in black. 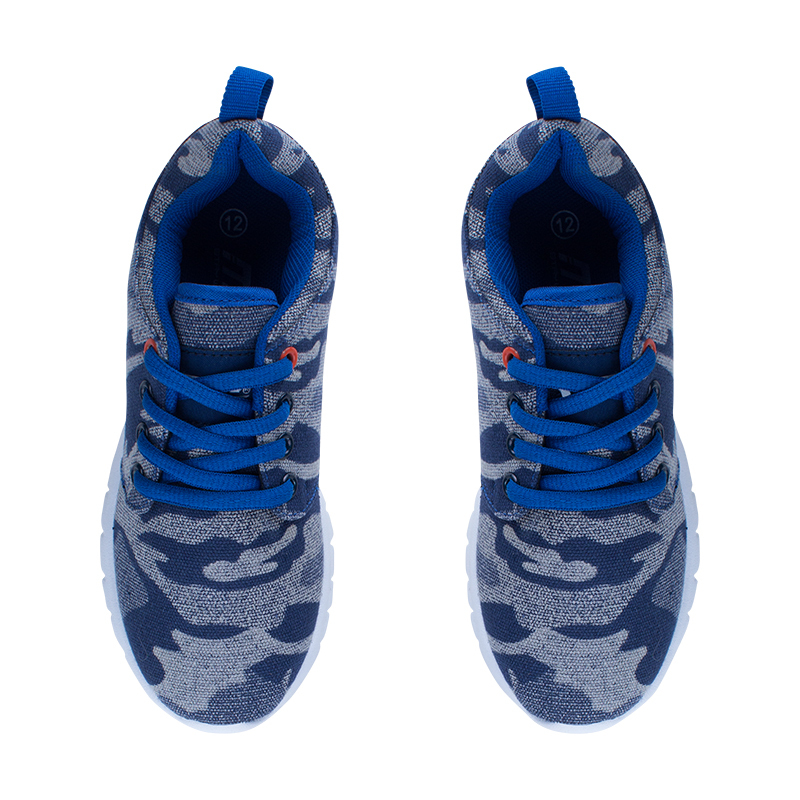 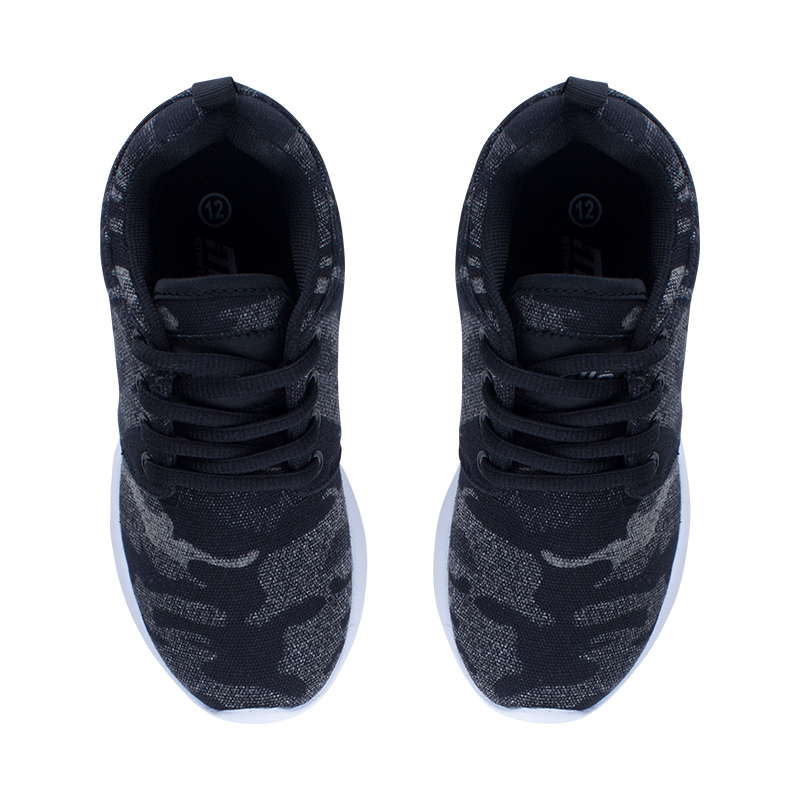 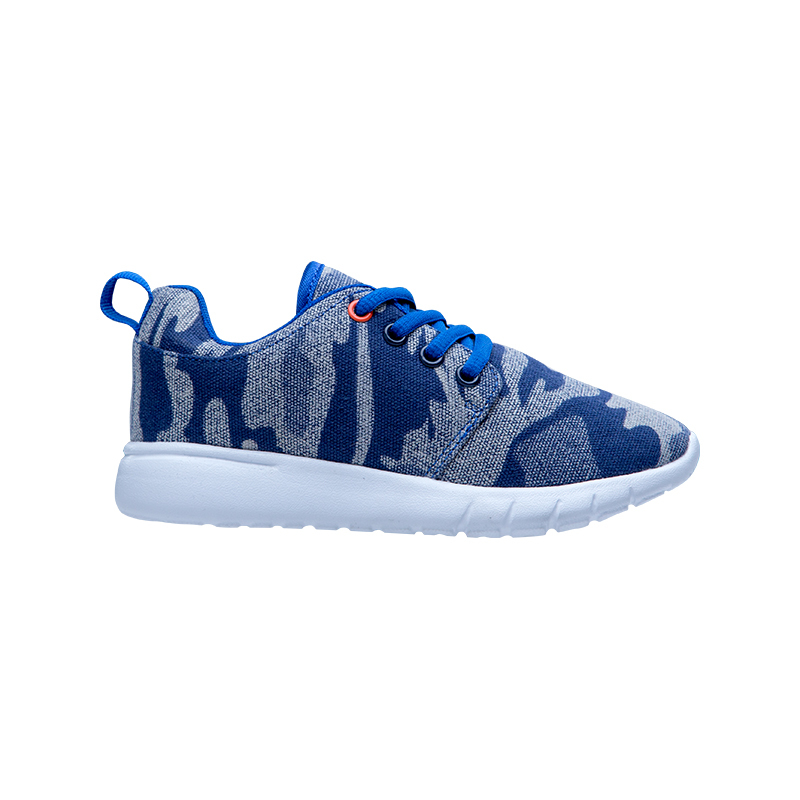 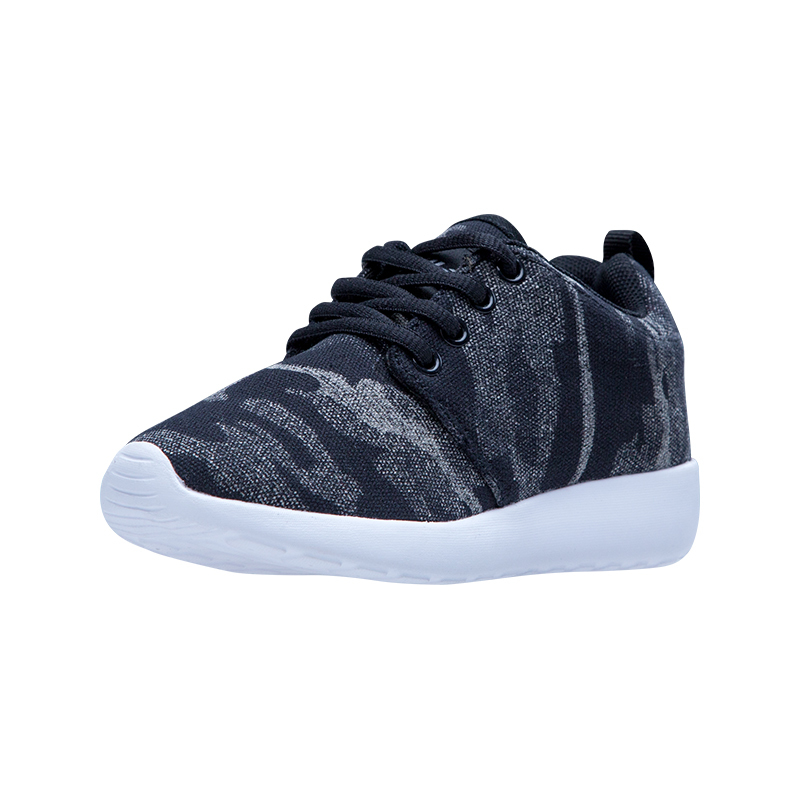 The Boys Noah camo print lace up is available in grey and navy. 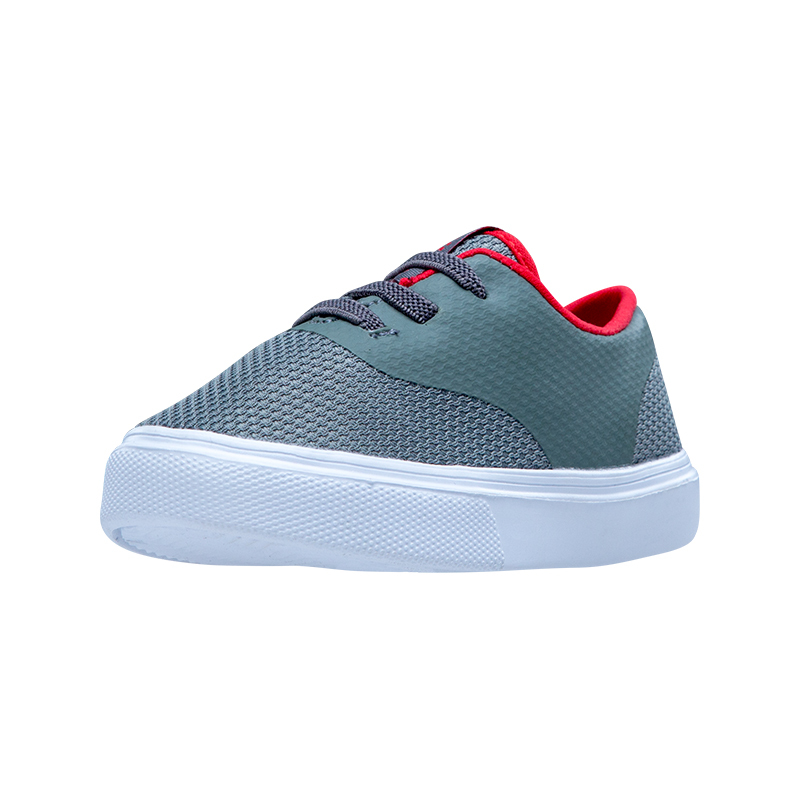 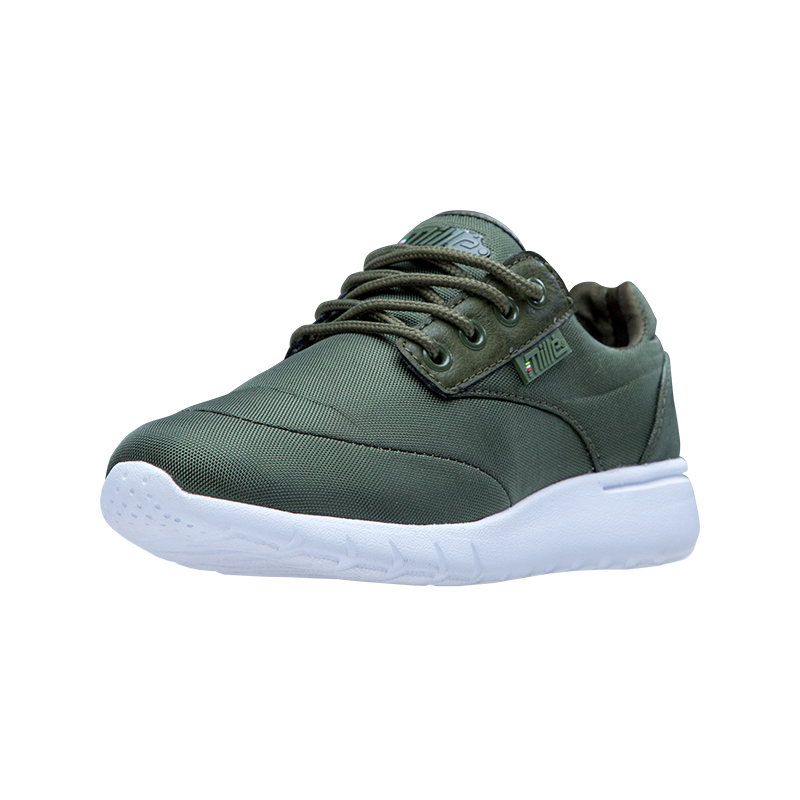 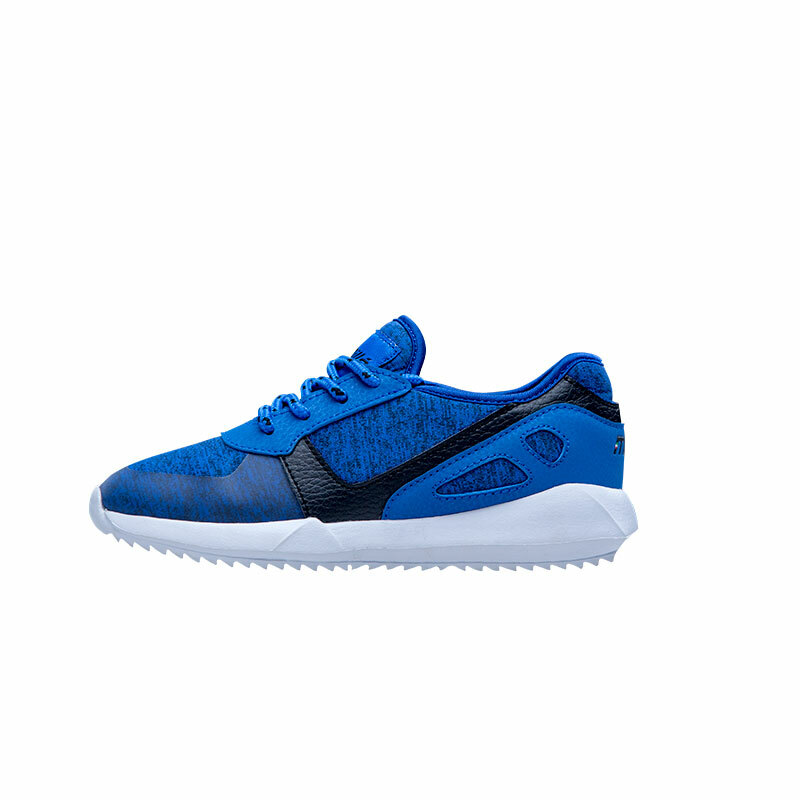 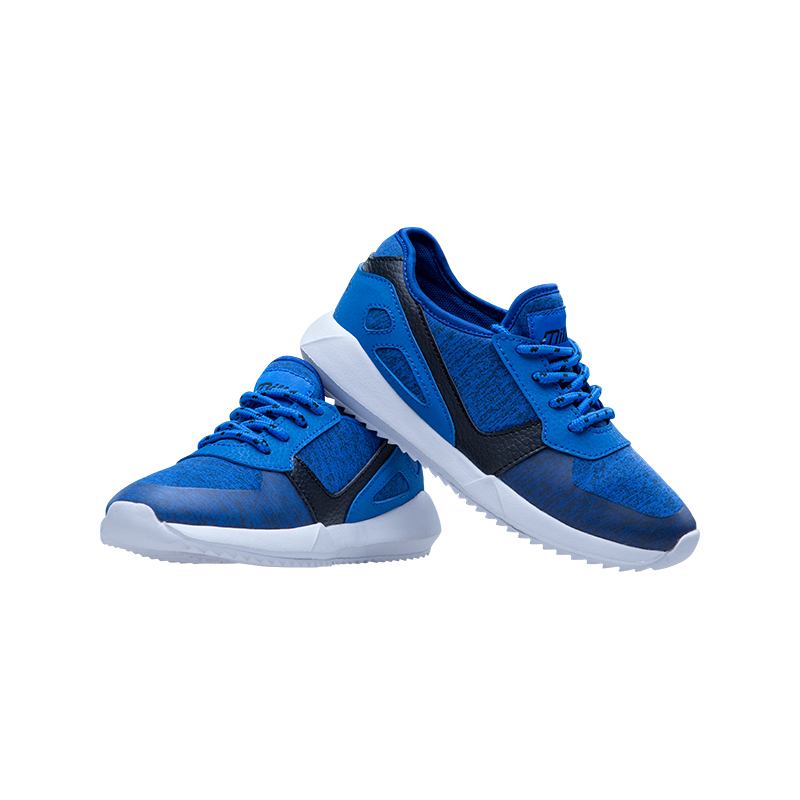 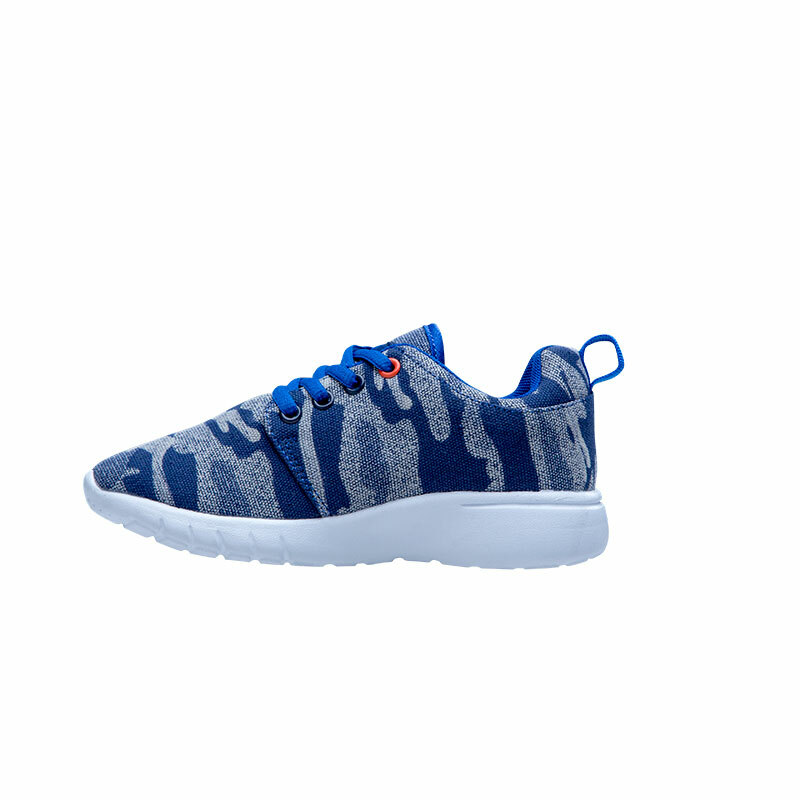 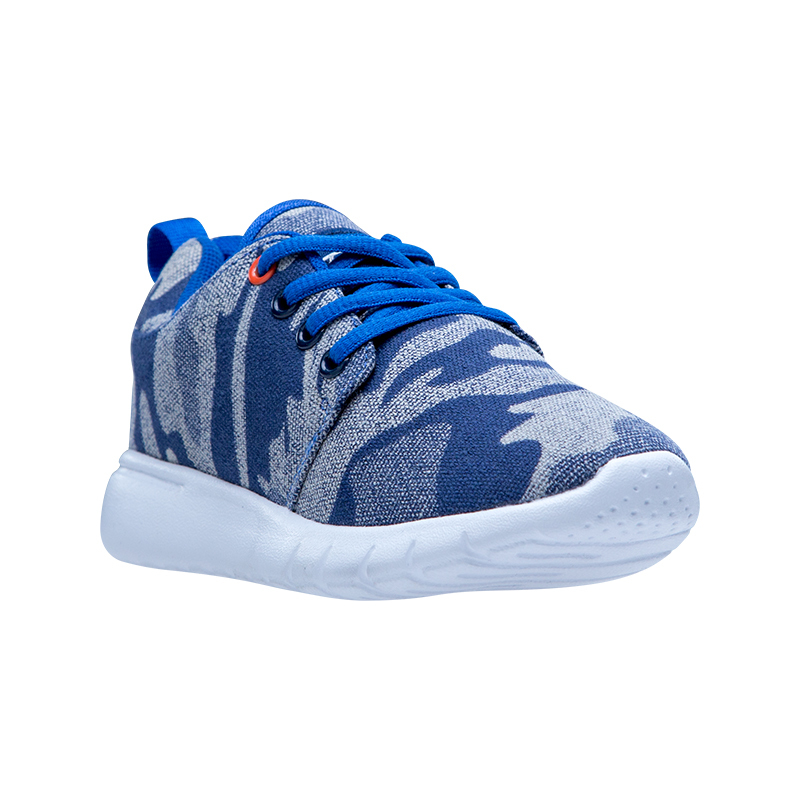 The Adam Boys full mesh nylon sneaker is available in a variety of colours. 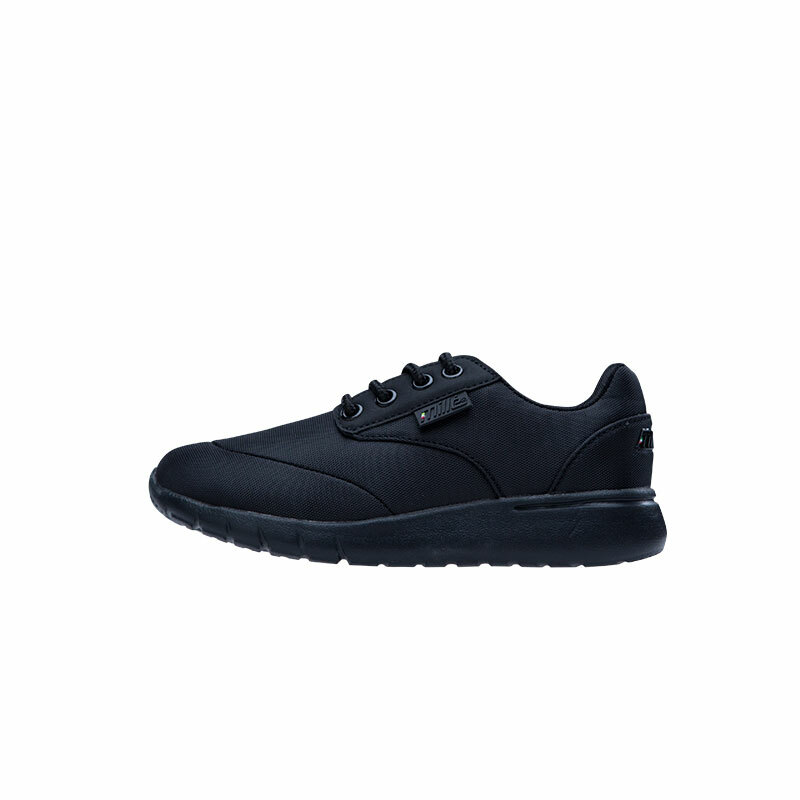 It is comfortable and fashionable. 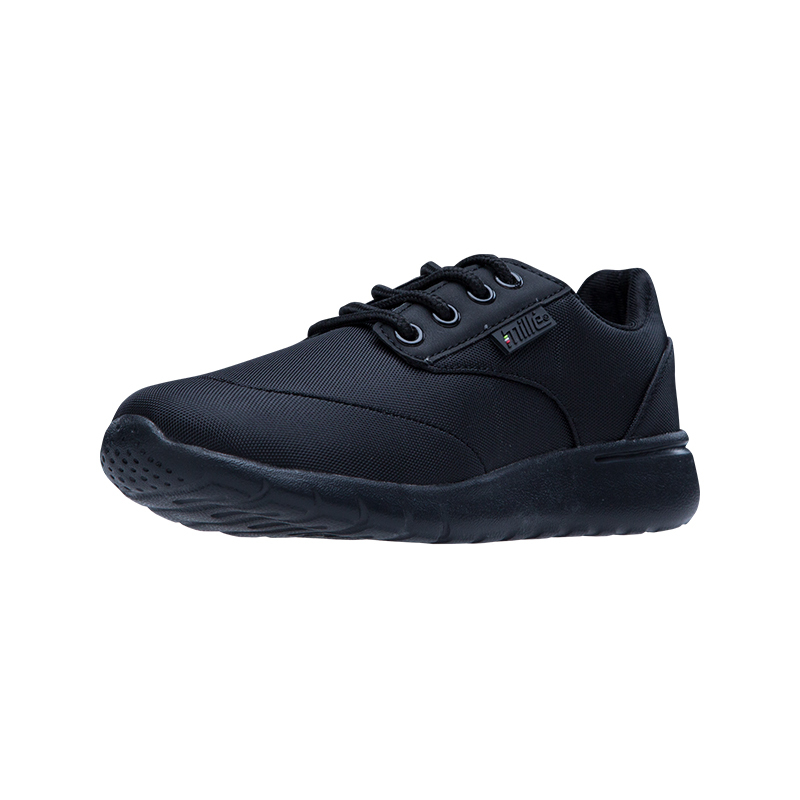 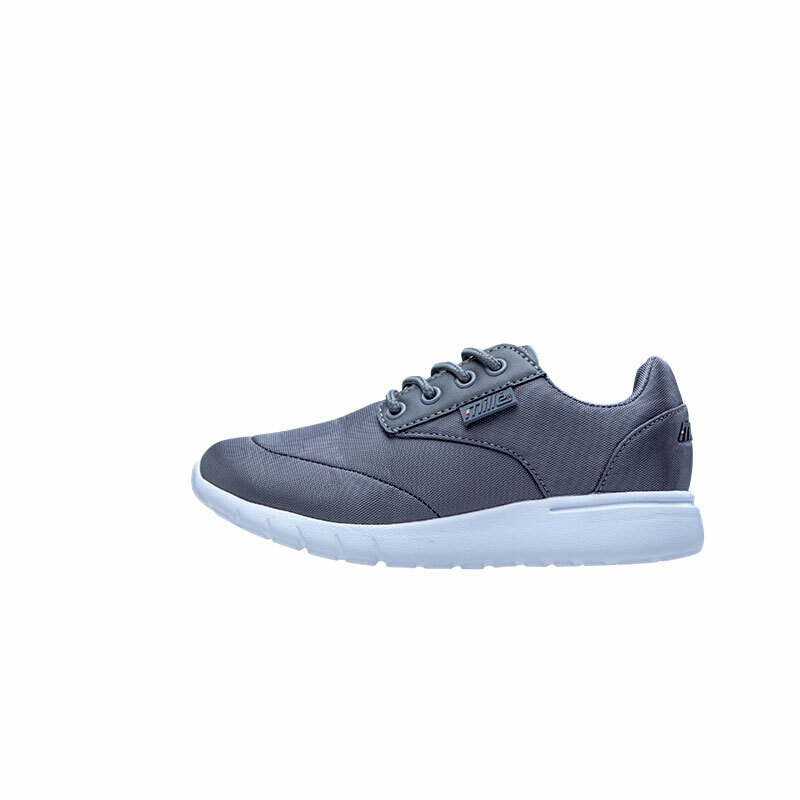 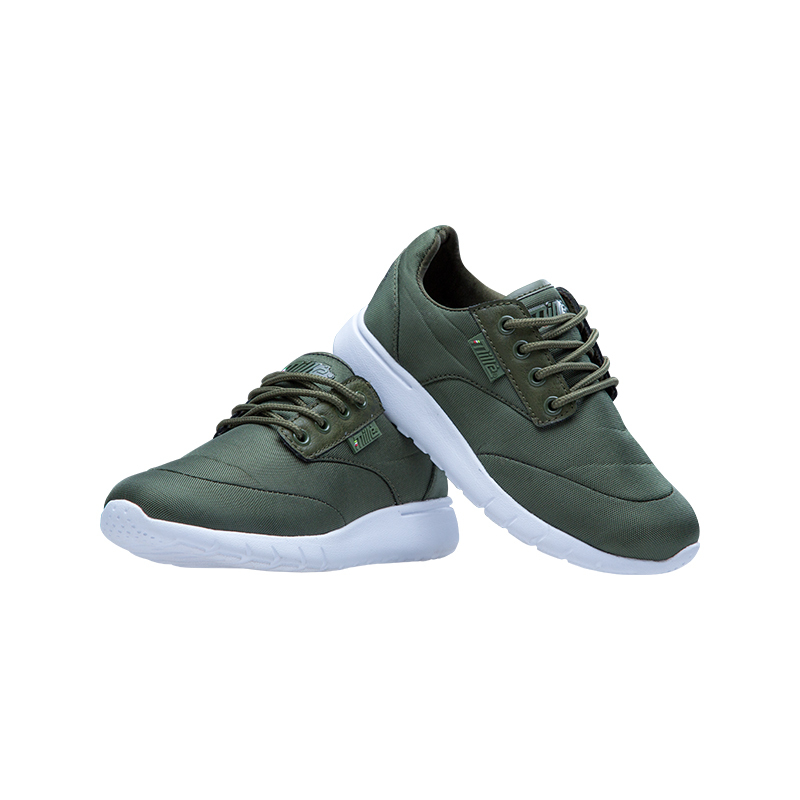 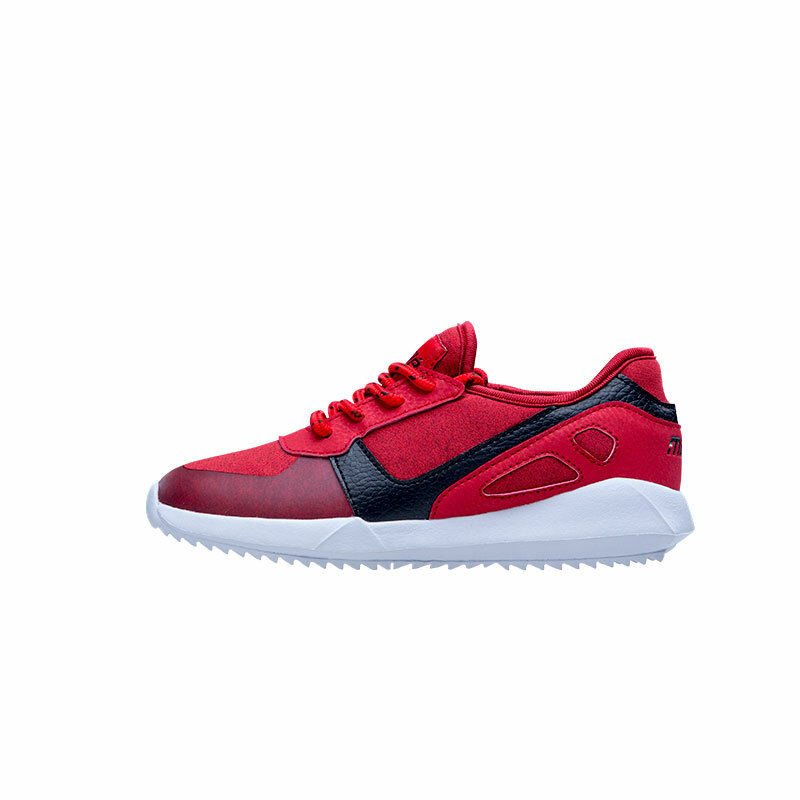 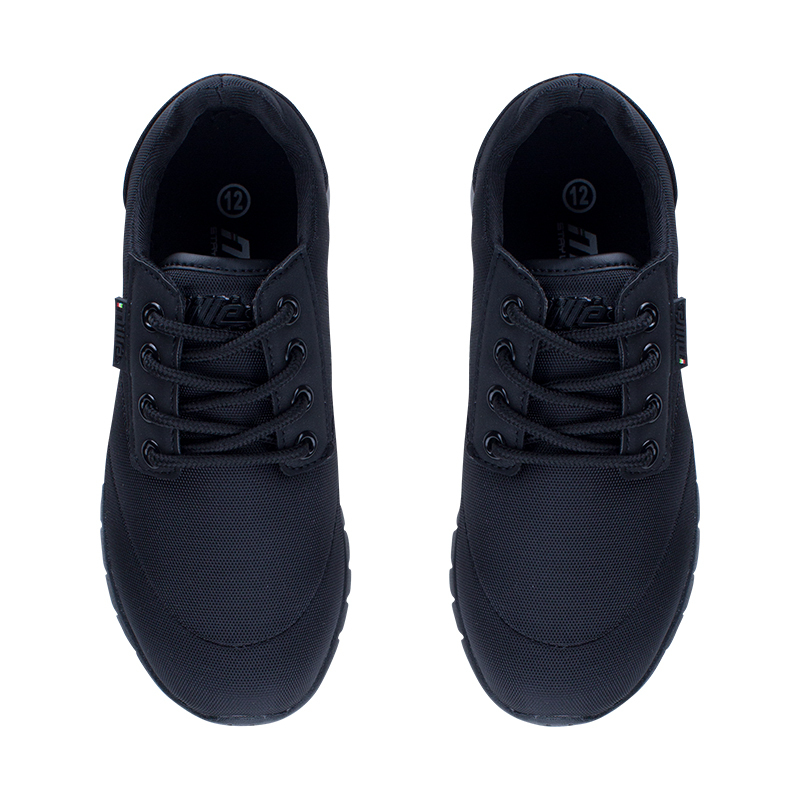 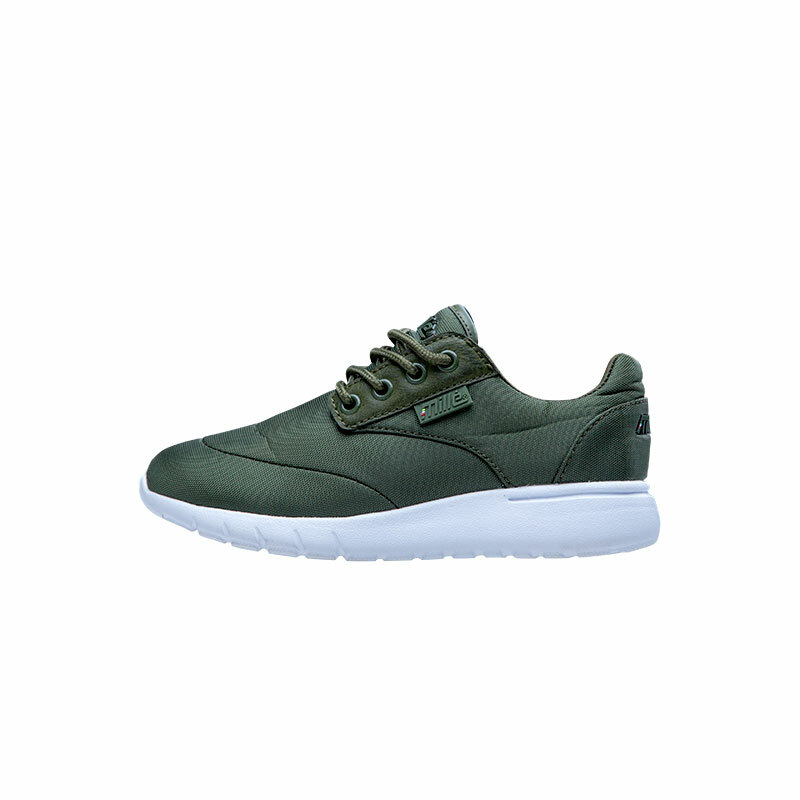 The Fast fit double velcro has a full nylon upper and is available in a variety of colours. 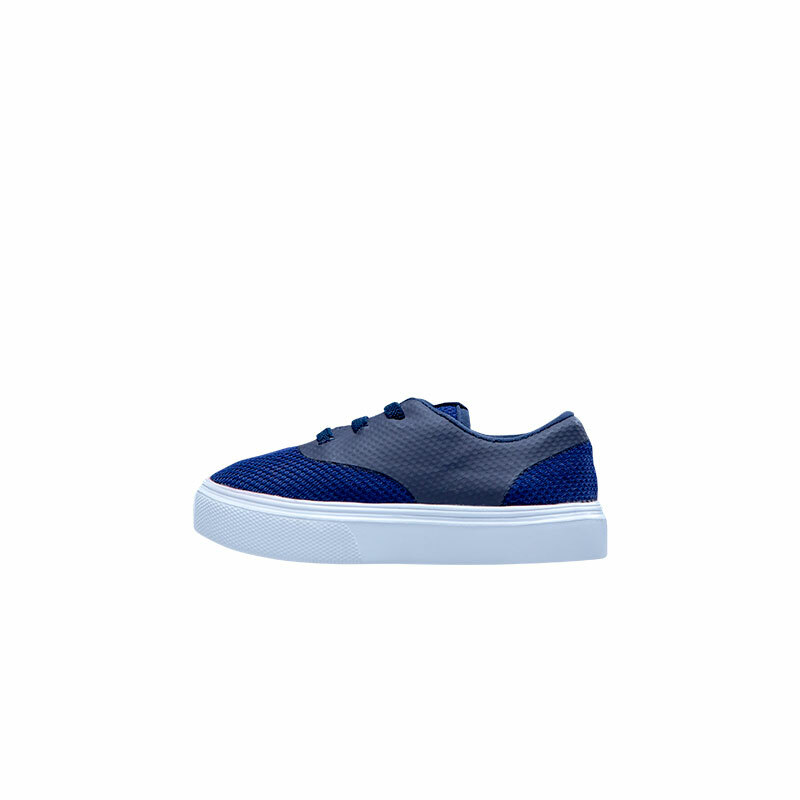 Thank you for submitting your details. 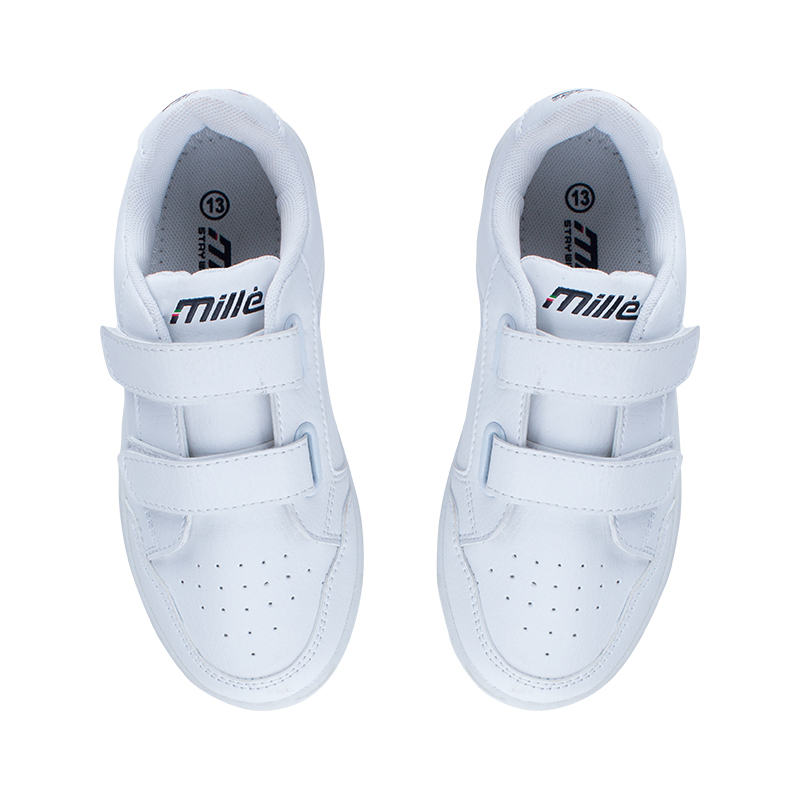 You are now subscribed to Mille's newsletter.